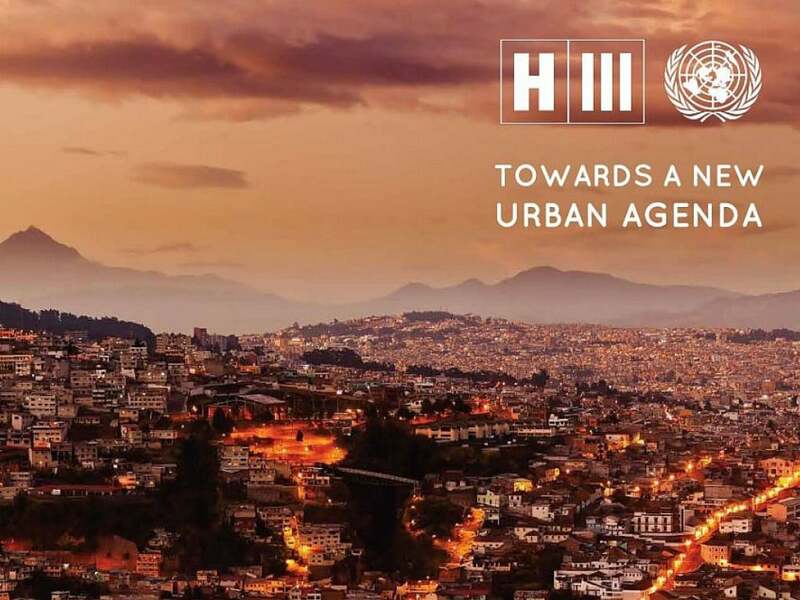 Markus Appenzeller, director of MLA+ will attend the Habitat III Conference in Quito. Next week. On Thusday, 20th, 9:30 – 10:30 @ Room R12, Casa de la Cultura Ecuatoriana Benjamín Carrión, Markus Appenzeller will be one of the panelists discussing “The New Town perspective on the New Urban Agenda”. 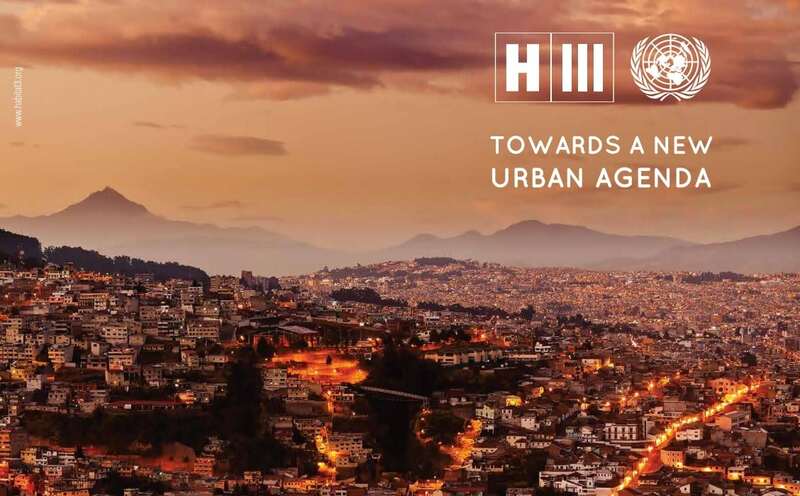 On Thursday, 20th, 14:00 – 16:00 @ Centro Cultural Benjamín Carrión, Jorge Washington E2-42 y Ulpiano Páez, the UN Habitat Labs will report and discuss the format and what it can achieve. Markus Appenzeller will be one of the speakers. Everyone invited to join the sessions. If you want to meet Markus in person, please contact him directly ma@mlaplus.com.